Rafal Szumiec (born in 1983 ) In 2002 had an accident on the route of the MTB marathon (mountain biking) in Tarnow (Poland). Andrzej Szczesny (born in 1982) In 1992 he had leg amputation. Kamil Rosiek (born in 1984) For friends - Rosiu. He was born with one leg shorter (hypoplasia of the right femur). 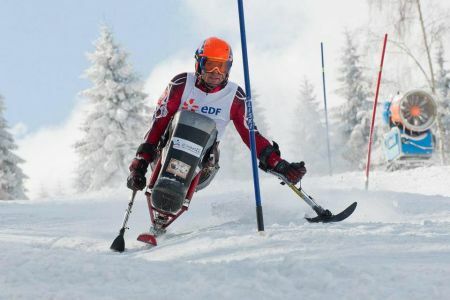 Biathlete and cross-country skier, as well as a representative of the Polish Amputee Football. Witold Skupień (born in 1989). As a result of an accident, he lost right arm to mid-forearm and part of his left hand. 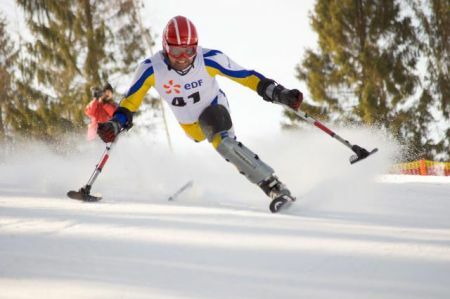 From the age of 15 he perform in football club competing with fully-disabled athletes. Arleta Opyd (born in 1989) In 2006 she lost fingers in her right hand.